ULA Equipment has a bit of a unique backstory compared to most outdoor gear brands. ULA originally started in 2001 by a man in his garage, armed with sewing machine and ideas for lightweight backpacks. The original founder, Brian, eventually sold his business to the current owners in 2009 and they’ve been running ULA ever since, turning it from a one-man operation to a full-on manufacturing facility with a small, but dedicated team. ULA focuses on ultralight adventure equipment, primarily for those doing hiking and light backpacking. They have a modest range of 8 backpacks but don’t let that fool you into thinking they don’t have a lot to offer. ULA’s smaller selection allows them to truly master each model they offer, ensuring the highest-quality design and construction possible. Out of their range, you’ll find a pack that will fit your needs, without you having to suffer through page after page of models that leaves you frustrated. A favorite of both ULA and its fanbase is the ULA Circuit Backpack. Should You Buy the ULA Circuit Backpack? ULA aptly refers to the Circuit backpack as their “favorite child”, which goes to show just how impressive this model truly is. The Circuit backpack is designed for hikers and backpackers that will be carrying 30 lbs of gear or less on a regular basis. ULA does mention that you can comfortably carry up to 35 lbs in the Circuit, but ideally loads should be less. 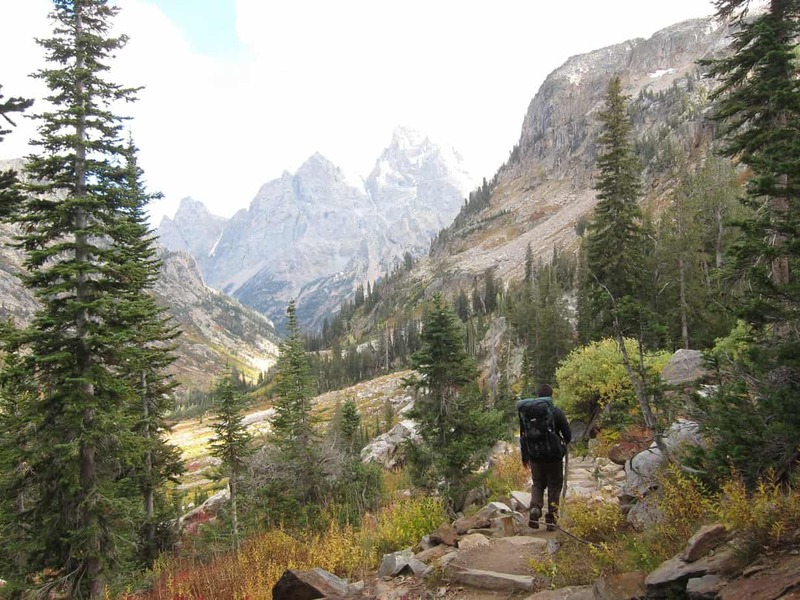 The Circuit is ULA’s most popular pack, among both casual adventurers and travelers to seasoned thru-hikers that clock in 2,500+ miles of trail. The Circuit is arguably the only 41 oz backpack out there that offers the same combination of carrying capacity, comfort, and toughness. With all of that out of the way, let’s get into the real reasons why the Circuit is such a highly recommend backpack. Backpacks often are limited in size – either offering a one size fits all deal or only coming in S, M, or L based on hip belt and/or torso length size. Obviously, not everyone is shaped the same. Some might need a Small hip belt, but also have a very long torso. This can prove to be an irritating problem, but not with the Circuit. The Circuit allows for complete personalization in terms of size, allowing you to mix and match the hip belt, shoulder straps, and torso lengths to get the perfect fit. They also are one of the very few technical backpacks that come in kids sizing. The suspension system of the Circuit is made up of three pieces – the aluminum center stay, the open fiberglass back panel loops, and a thin frame sheet. The Circuit has a remarkably stable but soft feel as you wear it, hugging your body a bit without getting in the way. 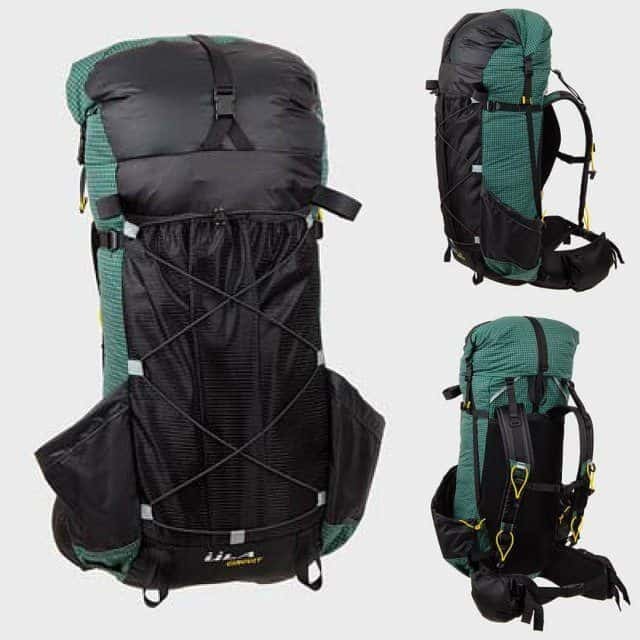 ULA recommends you stay around the 15lb to 30lb loadout weight with this backpack, though many wearers have gone to the max weight of 35lbs without issue. The Circuit is a Unisex backpack, which often can lead to fit issues for women. Women’s body shape tends to differ from men, and the average woman and average man require different size harness systems to fit. Not only does the Circuit offer plenty of torso lengths and hip belt sizes, but you also have the option of J-curve or S-curve shoulder straps. J-curve straps are great for men or women with very broad shoulders. Thinner men and the majority of women will find that the S-curve shoulder strap to be much more comfortable. Almost all of the Circuit backpacks are made of ULA’s 210 Robic fabric, which is tougher ounce per ounce than the majority of common backpack materials. The only Circuit bag not made of Robic 210 is the Multicam Camo bag. If you select the Camo color your Circuit will be designed with Cordura 500 instead. Both materials can take a lot of abuse, though the Robic is slightly more tear-resistant. Plenty of customers have literally drug this backpack over rock, accidentally dropped it, and otherwise abused it without any issue. This backpack really is as tough as they come. The Circuit really is a tough but beautiful backpack that is perfect for lightweight and long-distance hikes. Before you go ahead and buy a Circuit backpack, consider these two possible issues first. As mentioned, the Circuit has a great suspension system, but some wearers find that overloading the bag is pretty easy. 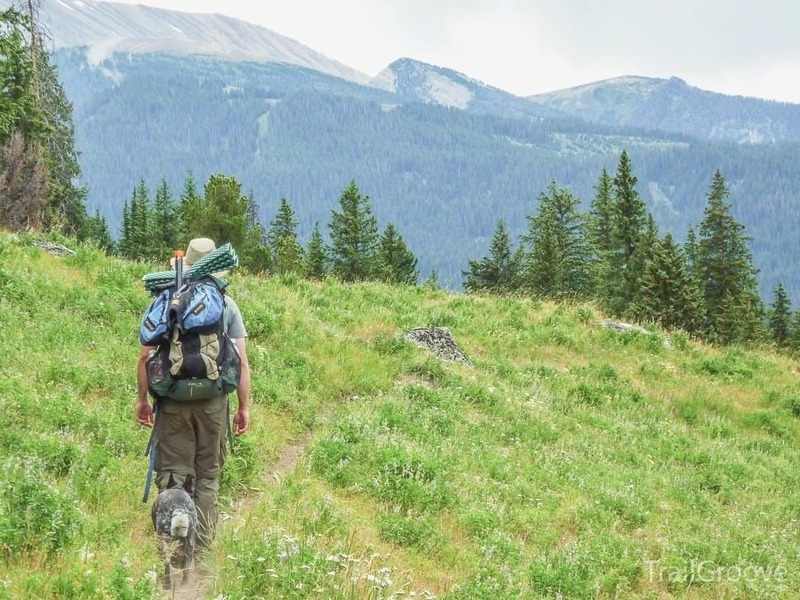 Obviously, you don’t want to go over 35lbs in load weight, but keep in mind that you also don’t want to overstuff your pack. A large, bulky sleeping bag packed in the Circuit might push out the sides of the bag, causing back and shoulder discomfort. The Circuit is hydration bladder compatible, but it doesn’t have the best design for it. You can only carry up to a 2L bladder, as the pocket for it won’t accommodate a larger system. This bladder is located inside the backpack for protection, but this also means that it can be tricky to access when your pack is full of gear. Although not quite a deal breaker, this can be a frustrating issue if you rely solely on your hydration reservoir. The bladder holder itself and loops are accessible if you only use bottles. If the potential downsides don’t bother you and the advantages really have you interested in this model, there really is no reason you shouldn’t purchase yourself a ULA Circuit Backpack. The Circuit truly is a well-designed, comfortable backpack that is worth every penny. Though the price is a bit higher than others, this model is really an investment that will last you for years as a trusted hiking company. Whether you’re looking to upgrade to your first “real” backpack or you’re tired of wasting money on other high-end packs that never quite work, the ULA Circuit is definitely one to try out.